Has Gwyneth Paltrow‘s aggressive campaign against Vanity Fair finally yielded results? When we last checked in, it seemed like Vanity Fair was determined to write their Gwyneth expose, no matter the cost. However, Radar Online reports that while Vanity Fair isn’t completely backing down, they are making their expose a ‘lot softer‘. Hmm. 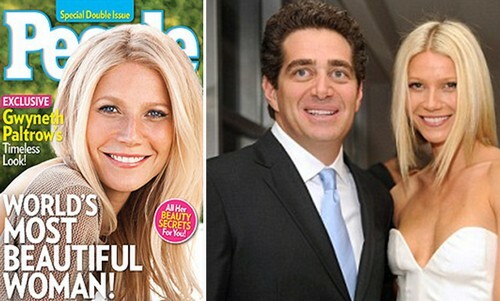 The aforementioned report was rumored to contain details about Gwyneth’s cheating with Jeff Soffer and other affairs, and other supposedly ‘salacious details’ about her personal life. To be honest, apart from the cheating stuff, Goop just seems sanctimonious and judgy, not necessarily scandalous. But hey, what do we know, right? Maybe Vanity Fair has more of the goods, but from the sound of this report, they’re not going through with revealing all the secrets. Looks like Graydon Carter lost his nerve! It’s actually not very surprising, considering Vanity Fair is still a major magazine establishment in Hollywood and they do need celebrity and publicist support. By alienating Gwyneth, they probably not only upset her publicist, but alienated several other A-list celebrities who were scared of being targeted next. They already got Tom Cruise, and now with Gwyneth, they’re slowly ticking off everyone in Hollywood with something to hide. And knowing Hollywood, that’s pretty much half the A-list. What do you guys think about this? Do you think Vanity Fair made the smart choice in backing down? Or should they have continued, full steam ahead? Let us know what you think in the comments. Gwyneth Paltrow Confesses Cheating Affairs To Chris Martin As Vanity Fair Expose Looms?